This girl is living it up in the lime light and letting her song shine! Looking for a sassy and special piece of artwork for your home? This painting may be your answer. 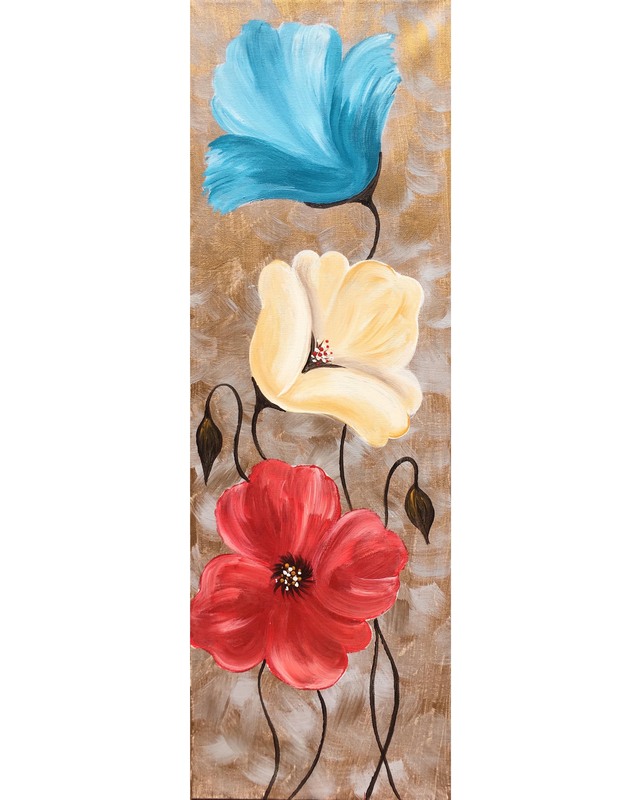 This canvas is 10" wide by 30" tall and will make a great addition to any home or office.